With those literary skills he could write a book about anything. Witherow has chosen his passions: life, philosophy and fly fishing. It is so readable I consumed it in a weekend away, often laughing out loud in public places. It was guilt-free reading about guilt-free recreation. Open Season is an excellent field guide to Turner's Into the Wider World - A Back Country Miscellany (Random House 2008). More a philosophy on life, blended with daring-do and some anglers' specifics, than a fishing how-to. I've absorbed some knowledge and lots of respect for fly fishing although Witherow never patronised me by lecturing. That's a way to weather life. My own fishing experience is limited to a childhood in Otematata. As a kid I used worms for bait (philistine! ), lures and a spinning rod (quelle horreur!). At seven with my own rod and license I thought I was the bee's knees, as did Witherow's nephew Angus. After reading Open Season I long for days up the Ahuriri waiting for the duns to rise.  While we are walking from Tekapo to Twizel I will think of Brian and Dave and maybe spot them heading for the Dingle Burn. I hope our through-hike does not disturb their idyll. 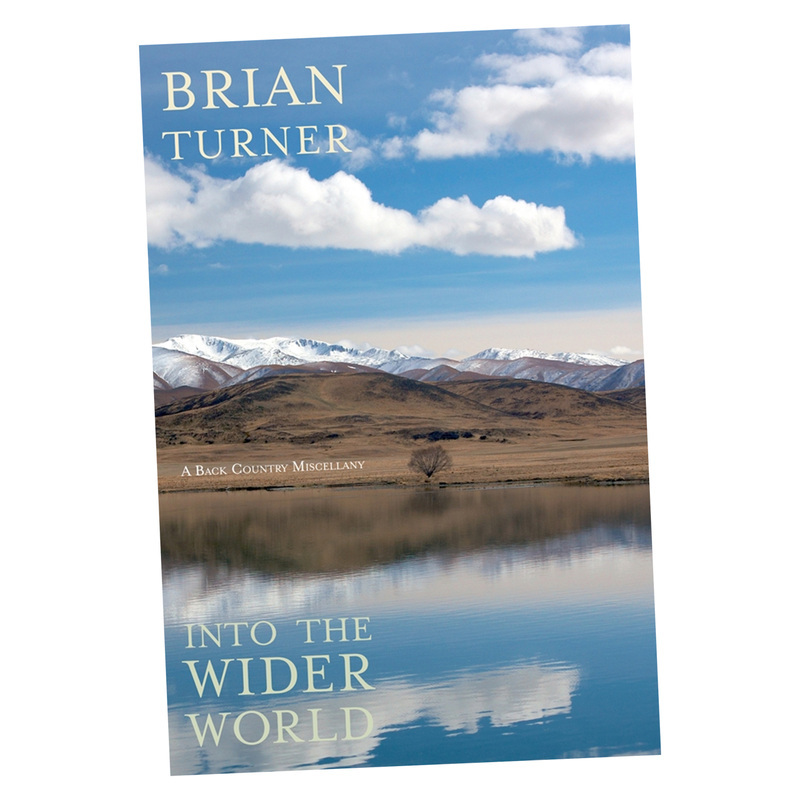 * Turner tells his version of the same trip in Into the Wider World. Turner's book is not like Witherow's. It's a much longer read that one can dip into it again and again. Like driving across a landscape with the weather changing the view each trip. I still feel I have not encompassed it all but have along the way collected some of my favourite quotes. Reading this book was one of my first in preparation for the long walk. I dreamt of the wide dry landscapes of Otago and Canterbury. I wrote Mr Turner a letter. He has not replied. Never mind. I still carry some of the quotes with me. And having read Witherow's account of the Thomas as well, I feel I know the value of friendship and untouched terrain.